Hailing from the outskirts of Birmingham, the nucleus of what was to become Dodgy, Nigel Clark and Matthew Priest, arrived in London in 1988 as members of the band Purple. Along with guitarist David Griffiths, the three lads from Redditch settled in Hounslow, via Battersea, and recruited Frederic Colier to bass duties before hitting the London gig circuit. On the dismissal of Griffiths, Clark, who had lain down his bass to take over vocal duties, took over on guitar as a temporary measure while the band sought a replacement, eventually finding Ben Lurie via an advertisement in Loot. 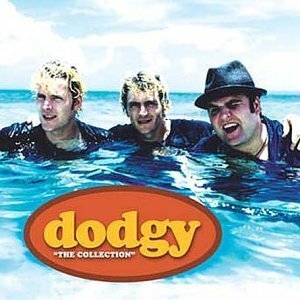 Unfortunately the Aussie decamped home within weeks and with Colier also leaving shortly after Andy Miller had been recruited the remaining three piece, Nigel Clark (bass and vocals), Andy Miller (guitar) and Matthew Priest (drums) rebranded themselves as Dodgy. 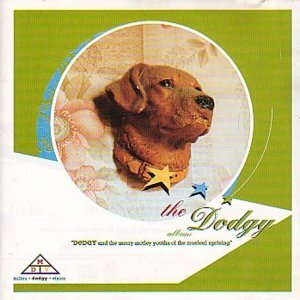 Three self-released singles on their own ‘Bostin Records’ imprint earned a deal with A&M and the band’s first studio album ‘The Dodgy Album’. Single ‘Staying Out for the Summer’ produced their first top 40 single in 1994. 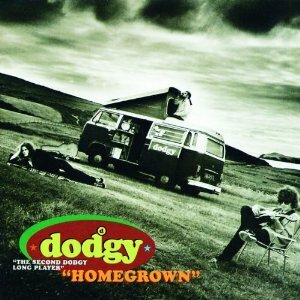 Second album ‘Homegrown’ received favourable reviews and with solid touring to support the release throughout 1995 the band’s profile began to grow, not least as a result of their support for various ‘social causes’ (throughout their career Dodgy have supported, amongst others, War Child, the Liverpool Docker’s Strike and Charter 88). 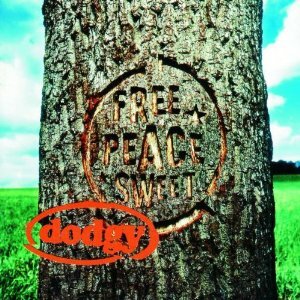 1996 saw Dodgy become only the second band to play Sarajevo following the breakup of the former Yugoslavia as well as the release of their third album ‘Free Peace Sweet’ which spawned hit singles ‘In a Room’, ‘Good Enough’ and ‘If You’re Thinking of Me’. At this critical junction Nigel Clark decided to leave to pursue solo projects, leaving Miller and Priest to recruit additional members and continue as a five piece, releasing just one further album, the live set ‘Real Estate’, before Clark returned to the fold in 2007. 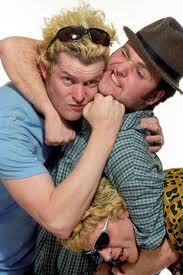 Plans for a reunion tour in the three piece format were put on hold when Miller fell out of bed and chipped a bone in his arm but the reformed Dodgy eventually set back out on the road in March 2008. 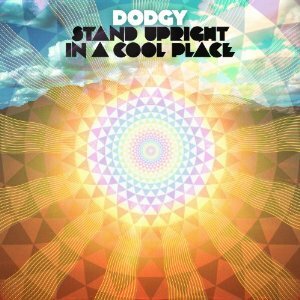 In February 2012 Dodgy released their first studio album for 15 years, ‘Stand Upright in a Cool Place’, to rave reviews. 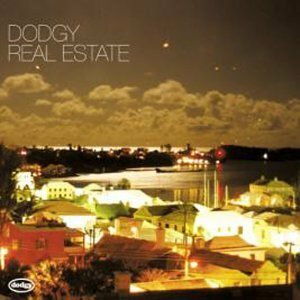 Album Real Estate was funded via an Internet appeal for fans to invest directly in the live release.